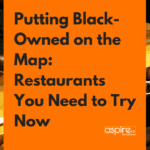 The black owned food scene in the U.S. is large, but out of the hundreds of thousands of restaurants there are it’s like finding a needle in a haystack sometimes. Here’s to putting those businesses on the map! 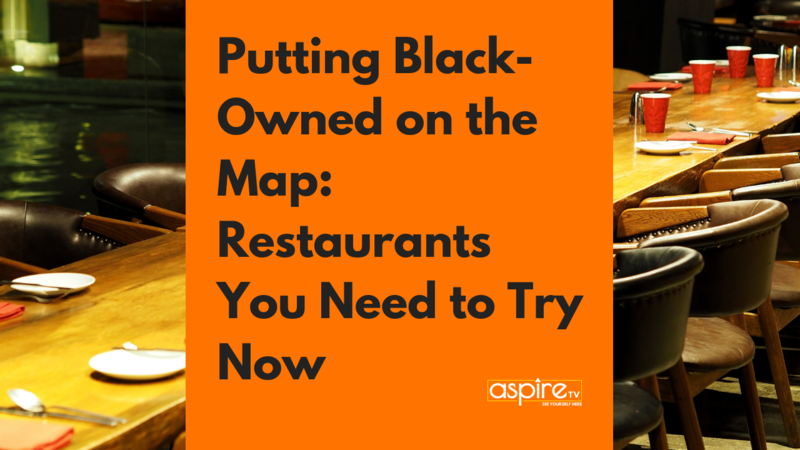 See our top black-owned restaurant picks in a city near you. A small, quaint café that started just south of Atlanta in East Point, Georgia has gotten bigger and better and now has opened a brand new and much larger location right next door to the Mercedes-Benz Stadium in Downtown Atlanta! 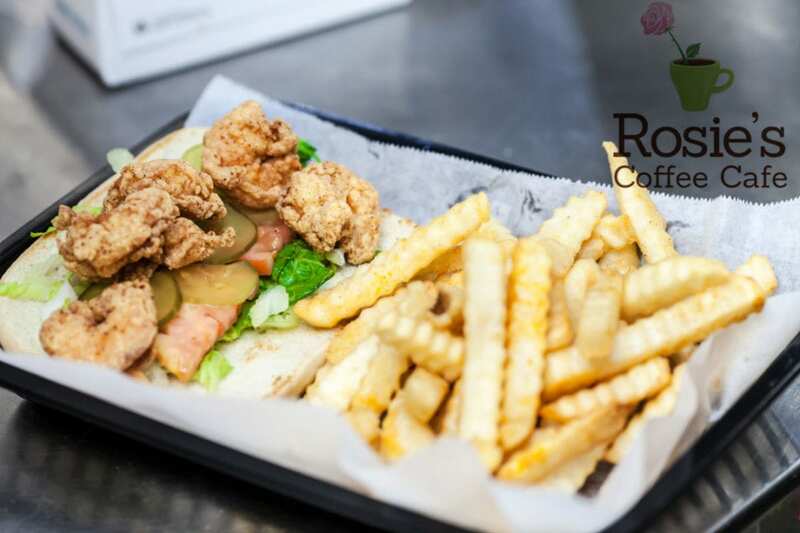 Rosie’s is definitely known for more than their coffee because their breakfast and lunch items are superb! When picking a restaurant, seeing healthy items on the menu is a plus, but being black owned on top of that can’t be beat! 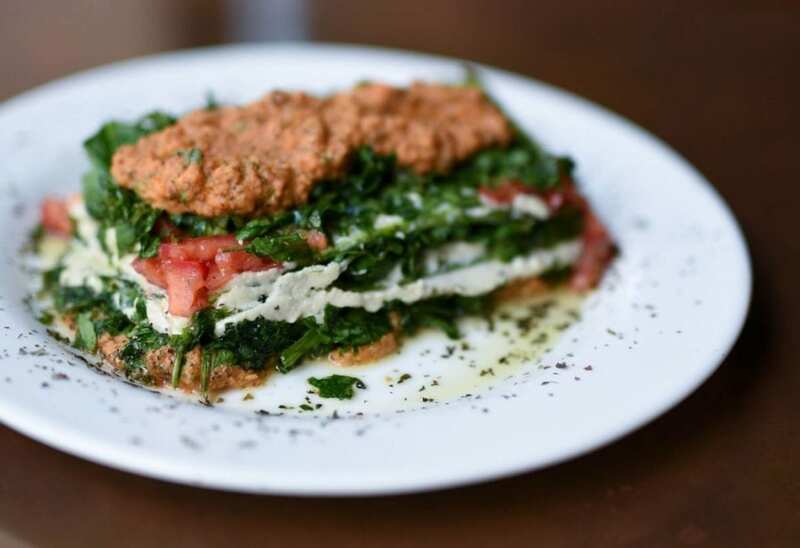 Seasoned Vegan is a family business and ran by a mother/son team out in Harlem. “Shrimp” po’boys, “chicken” nuggets and mac ‘n “cheese” are just a few of the awesome vegan items you’ll find on their menu! 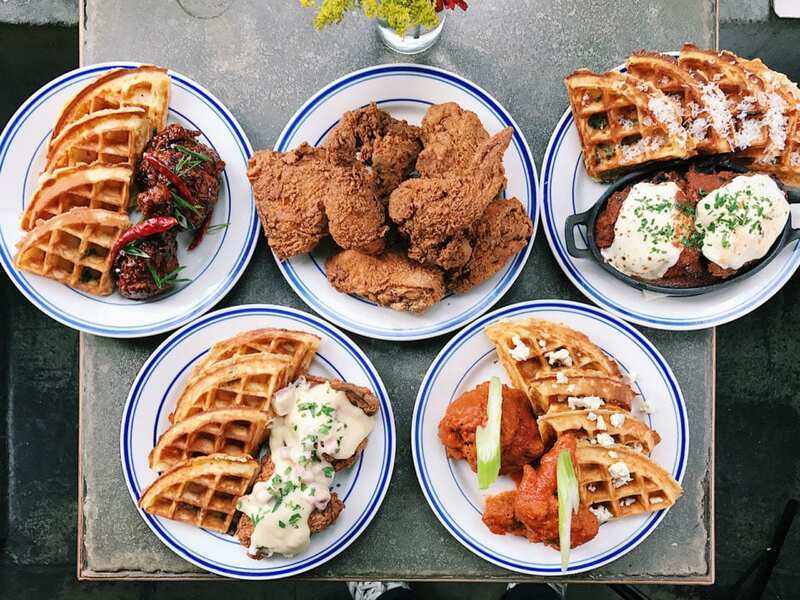 Sweet Chick opened up in the west coast just four years after their first location in Brooklyn did. Hip-hop legend, Nas, ventured into the restaurant industry with the two co-founders of the restaurant John Seymour and Sam Saleh to bring a hip, rustic southern eatery to NYC! Join them for a cute date night or pop in for brunch where you’re guaranteed to have a good time! Detroit’s very own black owned Asian-influenced noodle shop! 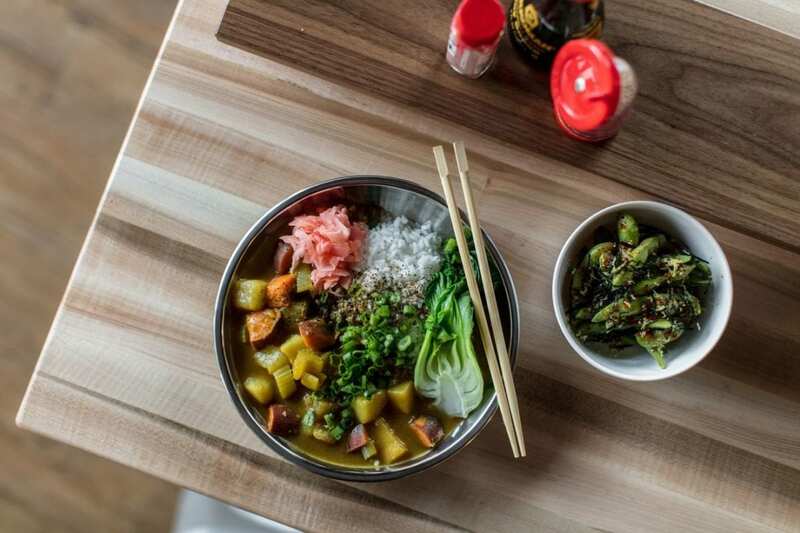 Ima is a modern restaurant nearby Roosevelt Park serving guests signature noodle and rice bowls. 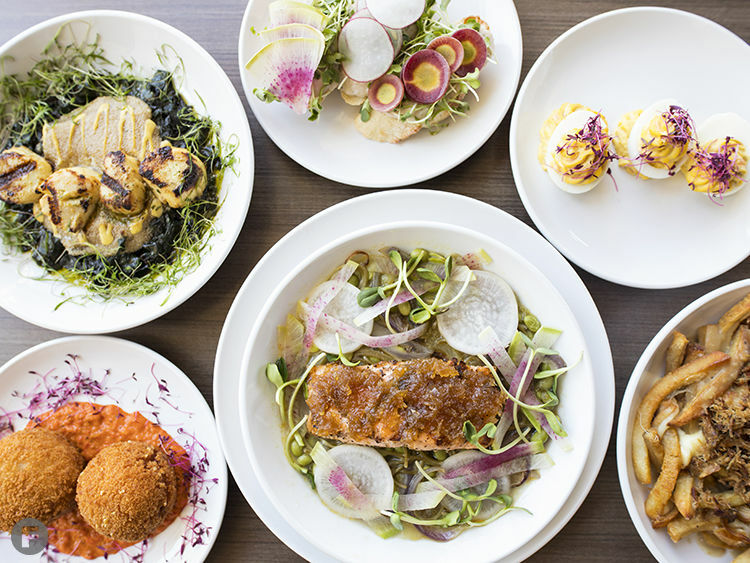 Eater Detroit voted Ima 2017 Restaurant of the Year. What are you waiting for?! The Horn of Africa meets Atlanta with an American twist. 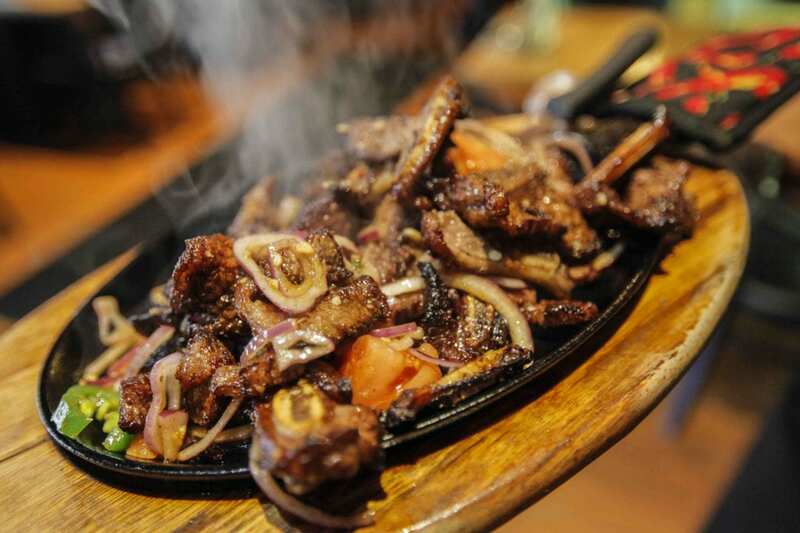 Desta has consistently been considered the best Ethiopian food in Atlanta in multiple publications. The quality of food that comes out of Desta keeps guests coming back and their hospitality keeps them RUNNING back! The menu here (unlike other traditional Ethiopian restaurants) makes it simple for new guests to understand and step out of their comfort zone. 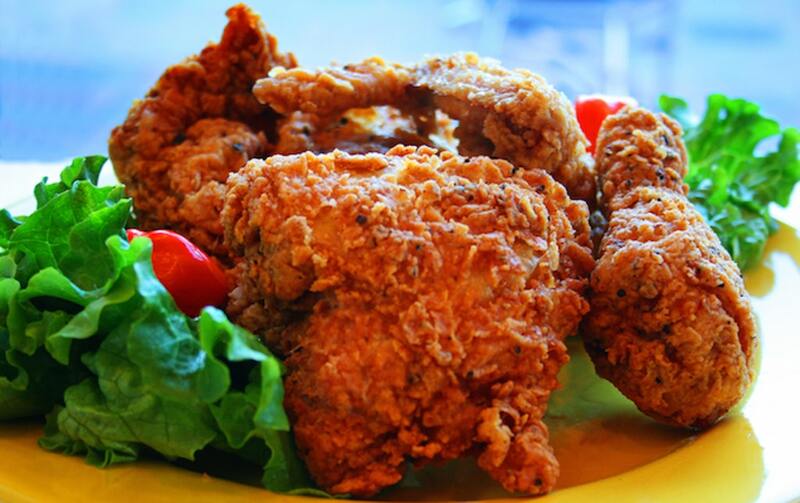 Here’s where you need to be the next time you’re craving soul food in the nation’s capital! The Carolina Kitchen is whipping up all the southern goods including smothered chicken, sweet potato pie, and southern fried pork chops! You will probably need to nix the tight jeans before you stop by here. Be prepared to wait because this popular breakfast & brunch spot doesn’t take reservations and their food is totally worth the line! 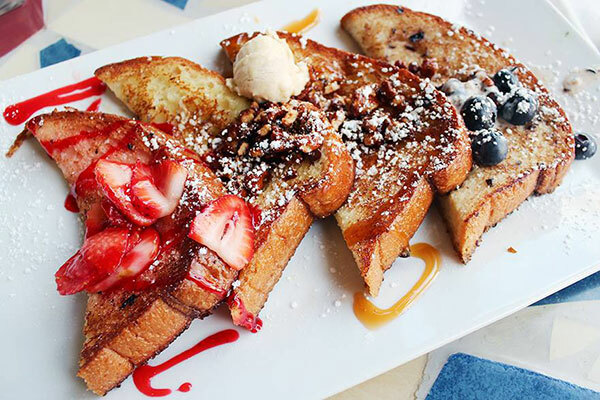 Batter & Berries is especially known for their mouthwatering French toast, but almost everything on their menu will have you craving more by the time you walk out the door. Oh yeah, it’s BYOB so bring some bubbly and they’ll provide the juice! David Kirkland, former DJ turned restauranteur, opened this music influenced spot last year. Turn’s farm to table inspired menu is light, refreshing and comforting. Kirkland pulls his ingredients from local farms and gardens because he is invested in his community.